You’re invited to a special event! 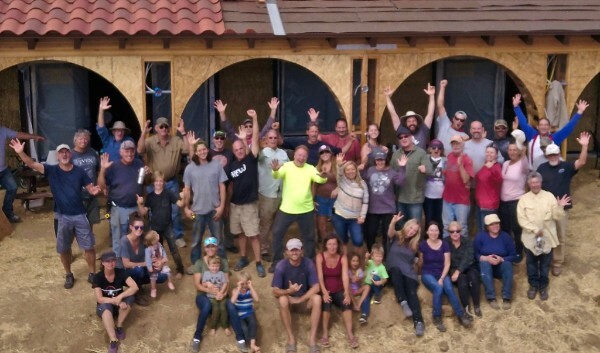 Join us at a two-day plastering party/workshop at a beautiful home we recently baled during a seven-day workshop in Temecula. The county was not willing to let us plaster until they had completed another inspection, and now that inspection is done. We are ready to throw some mud!! We will be plastering with Natural Hydraulic Lime; however, the skills you will learn will transfer to other plaster materials as well. There will be hands-on learning on both the scratch (first) coat and brown (second) coat. I will discuss the details of all three coats, including the finish coat and color in detail. Participants are asked to bring their own plastering tools (4″x12″ trowel with smooth edges and a plaster hawk). The owner, Pavlina, did an absolutely amazing job of hosting the seven day workshop at the beginning of the month. She created such a wonderful space for the 40+ participants. Her food was off the hook and the participants all raved about how well cared for they felt. I anticipate that experience will continue for this weekend event as well, and I’m personally really excited about her amazing desserts (yes, I have a sweet tooth)! I’ll be camping on site and I expect many others will as well. I expect that Saturday night will be a bunch of fun too. We spent most of the nights hanging out inside the bale house in the great room. It’s a great space to gather in and the acoustics were perfect for some live music. We had everything from guitar to drumming to traditional Irish dance lessons! You never know what to expect…other than the fact that it will be fun! The home itself is a beautiful, roughly 2400 SF design. 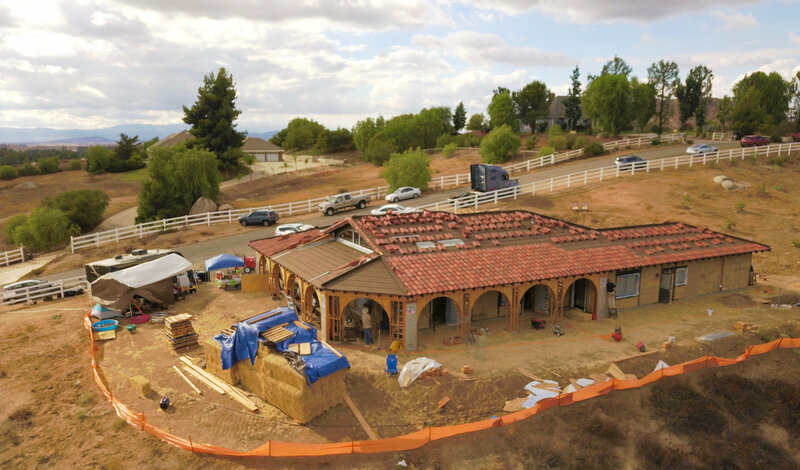 The view of the Temecula hills is stunning and there’s a chance some local wine will flow once again (I’m not sure about this, but a man can dream…). We will start with exterior plaster and then move inside. There are several niche in the home to plaster as well. 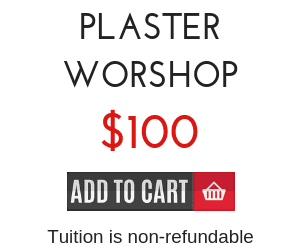 In other words, there are lots of opportunities to learn plastering skills, hands-on! I look forward to meeting you and teaching you the art of natural plastering!